Japanese multinational electronics and electrical equipment manufacturing company Mitsubishi has released a new range of expansion cooling systems for data centers, under the brand name i-NEXT DX. Following its acquisition of DeLclima from Italy’s RC Group, the products are the latest addition to the company’s Electric Hydronics and IT Cooling Systems (MEHITS) portfolio, which includes rooftop and rack units, chillers and aisle containment solutions. The systems, like their predecessors, allow for precise temperature and humidity control; compressor motor speeds are controlled using inverter technology, which is said to be more efficient than traditional air conditioners, prolong component durability and prevents fluctuations in the load sent to the compressor. 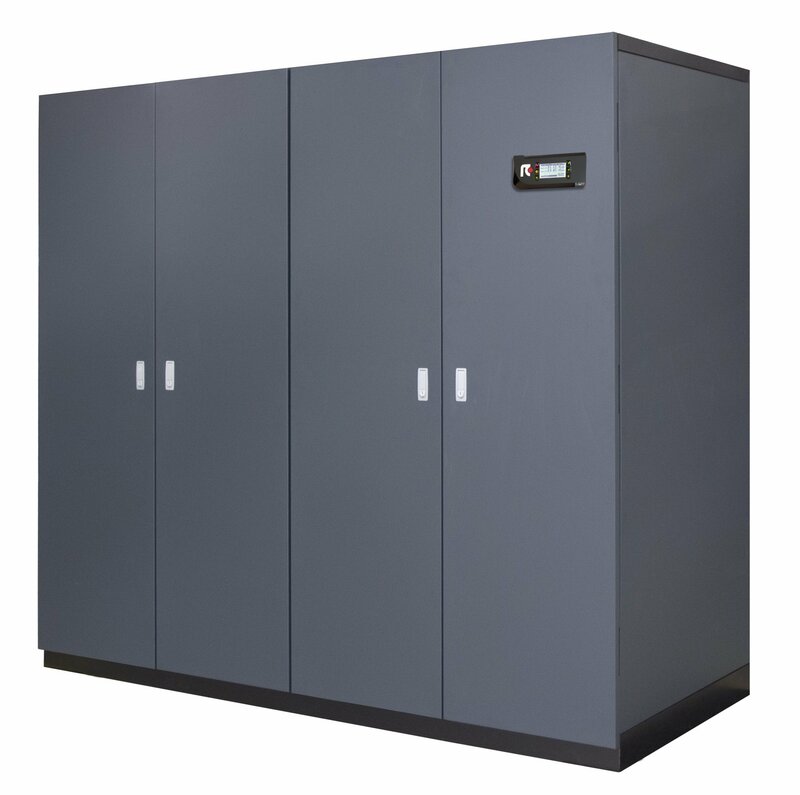 Depending on airflow configuration, the range offers capacities of up to 140kW (down flow) and 105kW (up flow). The company claims that power usage and noise are kept at bay – the latter having caused problems for many an operator – thanks to light composite EC plug fans. Redundancy can be managed for up to ten units at a time via a local area network, and the systems have automated restart capabilities as well as front access to the main components. Plus, customers can request additional options including different supervisory control and data acquisition systems, electrical heaters and steam humidifiers, discharge plenums and floor stands. Mitsubishi Electric sales director Deane Flint said the introduction of an IT-specific range shows "how serious we are about delivering a complete solution for any building or sector." This isn’t Mitsubishi’s first dive into data center systems. The company also provides power modules and devices for uses in fiber optic communication devices, UPS systems and PDUs for mission critical facilities. And last year its parent company, Mitsubishi Corporation, launched a joint venture with Digital Realty, one of America’s top data center providers, calling it Digital Realty MC. Both will pool their data center resources into the operating and holding company, of which they will each own half, and together they plan to build around ten new data centers across the country. The deal represents a shift for the Japanese data center market, where enterprise and financial institutions traditionally used to shy away from using third party data centers, but are increasingly joining other developed countries in the widespread lease of hyperscale facilities and consumption of cloud services.